My information to get in touch and have your dog photographed. Images may not be shared or reproduced without permission. For purchase or permission to share, please contact me. 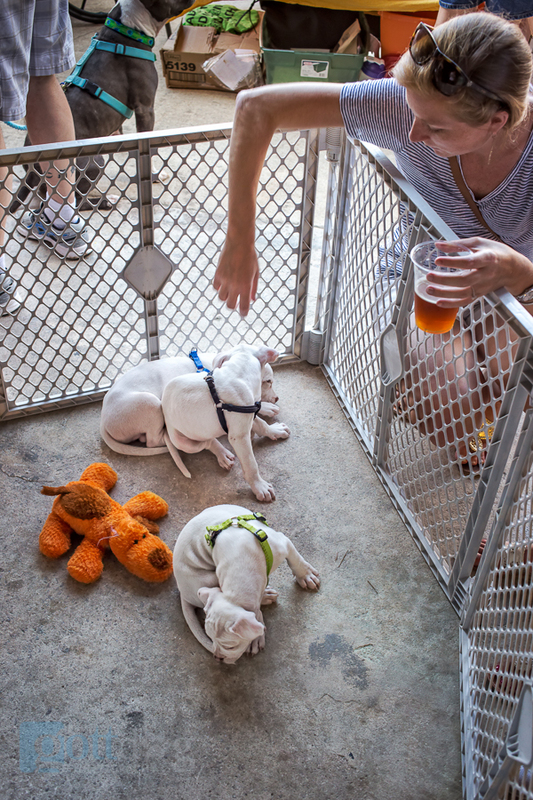 Sunday was the 2018 Spring Fling Dog Event at the NC State Fairgrounds. I love going to dog events because it gives me a chance to be surrounded by lots of dogs. I think I spend more time on the ground hugging and petting dogs then meeting and talking to humans. That’s ok because its’ what makes me happy. I love the interaction, the looks on their faces and the individual personalities. I love that they will just come right up to me and give me hugs and want to sit in my lap. I love that they pose for the camera and don’t shy away, worry that a hair is out of place or that their jaw line just isn’t as defined as it was in the past. The key to a good portrait is to look natural. Dogs have a great ability to look natural. What’s a warm dog event without a cup of doggie ice-cream? You have to wait in line for your ice cream. It’s hard to look regal with drool but this guy tried his best. This had to be the cutest puppy I saw all day. I fell in love with this dog. She was about the same age as Wally, looked like him and seemed to have a similar personality. If I was told it was his littermate I would believe it. I’ve always had a passion for being a photographer. It’s what I do and who I am. I pride myself with technical skills and composition. So when I get to combine 2 of my passions into one, it’s a really good day. I love getting to know dogs and letting them get to know me. I have an industrial sized bottle of lens cleaner for all the nose smudges on my lens, my jeans are full of mud, my shoes are dirty and my shirt is covered in dog hair. I’m on the ground working until I find the composition and expression I want. My goal is to create a great portrait of your dog that will always remind you of their personality and what makes you smile on a day to day basis. Dogs are a big part of our families and life. Just like the portraits of your children and wedding, portraits of your pets will be cherished forever. The most cherished pieces of art I have on my walls in my home are the portraits I did of my Wally. Sure I have lots of phone photography of him but it’s the actual portrait session images that are enlarged and displayed. 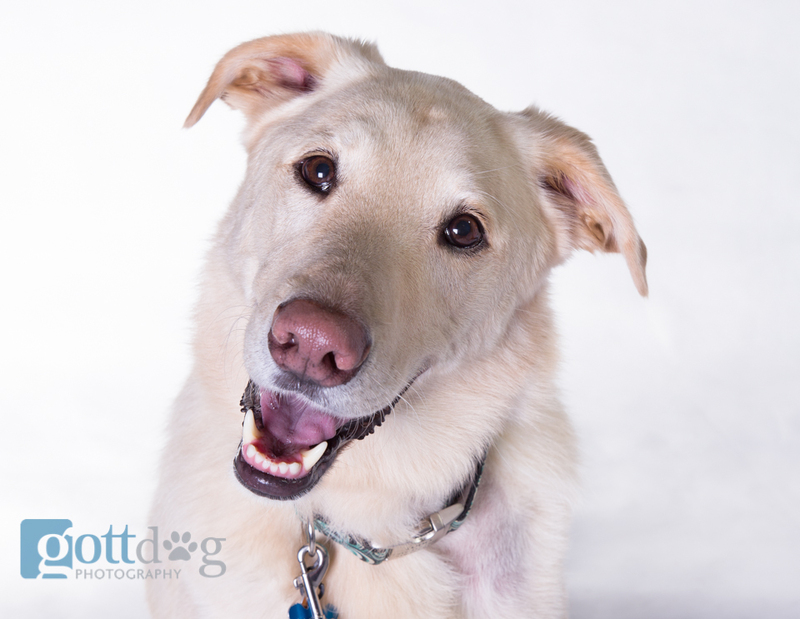 If you would like me to create photographic portraits of your dog, contact me so we can set it up. 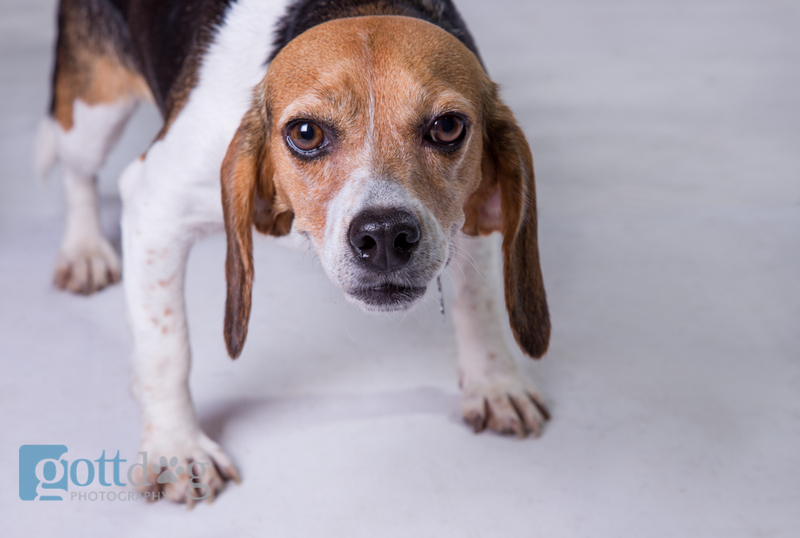 2018 Puppy Bowl – an opportunity to photograph dogs. Google Fiber in Downtown Raleigh had a pup rally this weekend to watch the 2018 puppy bowl. Dogs from Second Chance Pet Adoption were all over having fun. I can’t think of anything better to do than to sit on the floor, play and photograph dogs. 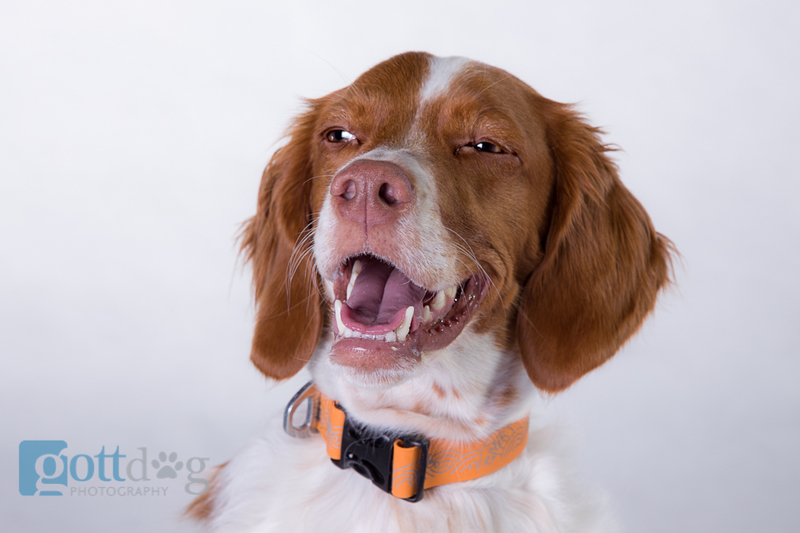 I’ve been pretty busy creating dog photography portraits this year. Between that and my commercial photography clients, I haven’t had too much time to post. My resolution for this year is to post more often. But for now, here are some of my favorite dogs I had the opportunity to photograph last year. If you would like a portrait of your dog let me know. I’m always ready to photograph a new dog. 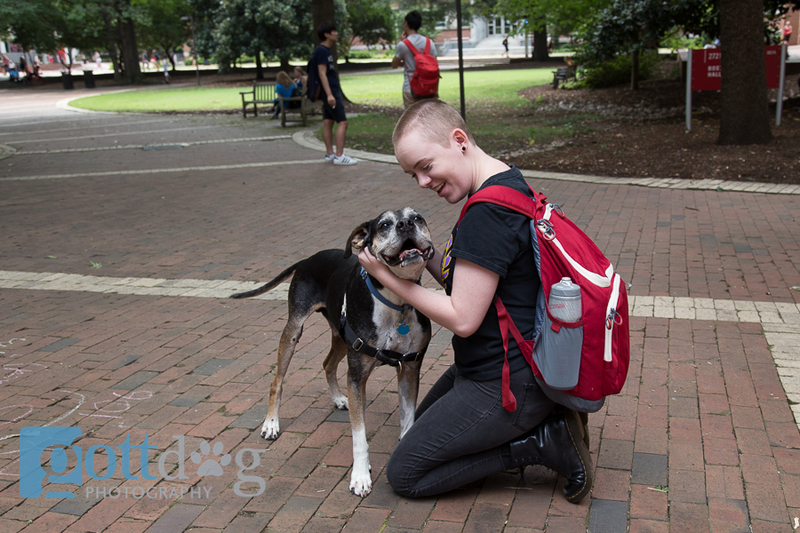 Every year the NC State University College of Veterinary Medicine hosts Annual Dog Olympics. It’s an event where dogs participate in athletic and non-athletic competitions, it’s an opportunity for dogs to socialize with other dogs and a chance to meet rescue groups or learn about the various dog breeds. The best part for me is walking around and meeting all the dogs. Friday night was my exhibit opening of my dog portraits at Unleashed. We had a great turnout of people and dogs. To everyone who came … thank you! If you didn’t get chance to see the images, please stop by and Check them out. They will be up all month. Unleashed is at City Market in Raleigh, 329 Blake St., Raleigh, North Carolina. You can also see more images on the portfolio page of my website. I started watching dogs for people when they go away or need a dog sitter. They book a stay through Rover.com or Dog Vacay and then drop them off at the house. Since the studio is attached to the house it’s a win win situation. Wally gets company and I can work without him under my feet. I also get an endless supply of models. At some point during their stay the dogs will come down into the studio or end up in front of my camera. At first, they are unsure what it is all about but within a few frames, they are sitting and posing. 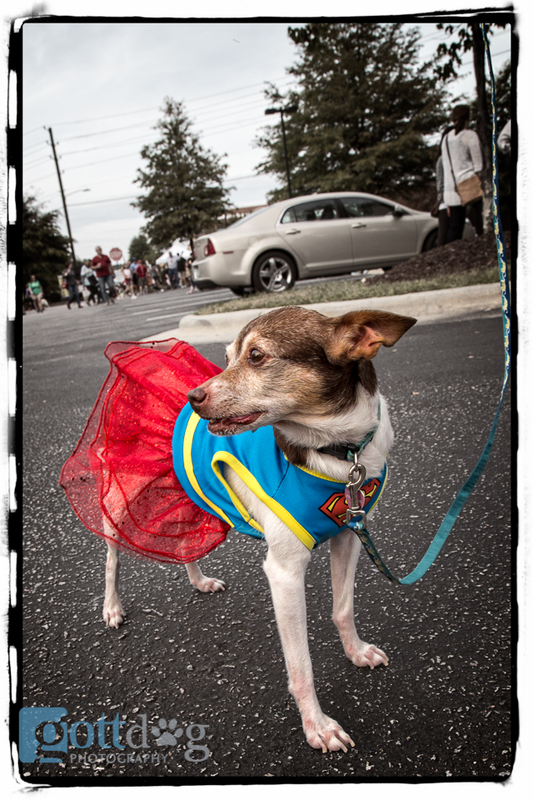 Wake County SPCA, Dog friendly event-Down by the tracks. Yesterday was the annual “Down by the Tracks” Block party at Seaboard Station, in Raleigh, NC. I always enjoy going to it because its great cause to benefit the Wake County SPCA. The attendance seemed pretty high. I hope they raised a lot of money for the shelter. Besides being a great cause; they had beer, music, food trucks, a silent auction and of course DOGS. And since it’s held in October, a lot of dogs are in Halloween costumes for the dog costume contest. 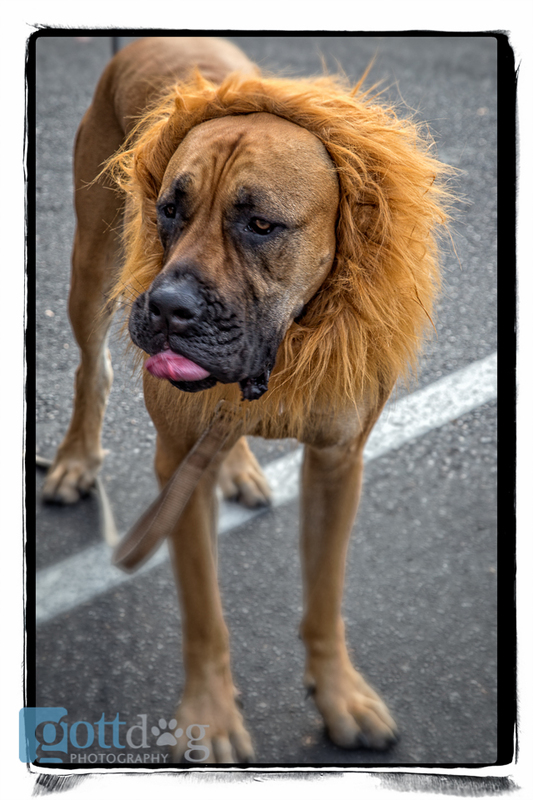 Last weekend I set up a photo booth within Pet Partners booth at the Responsible Dog Ownership Event at the NC State Fairgrounds in Raleigh. It was one of the craziest and most ambitious thing I’ve done involving dogs. Usually I photograph dogs one-on-one in the studio or on a location. This was defiantly different. People started lining up even before I got the lights fully set up and tested. I think there was a line of at least 10 people waiting at any given point and I ended up photographing 40 dogs in 4 hours. Whew, somehow I managed. The dogs were all really great and cooperative, given the day. 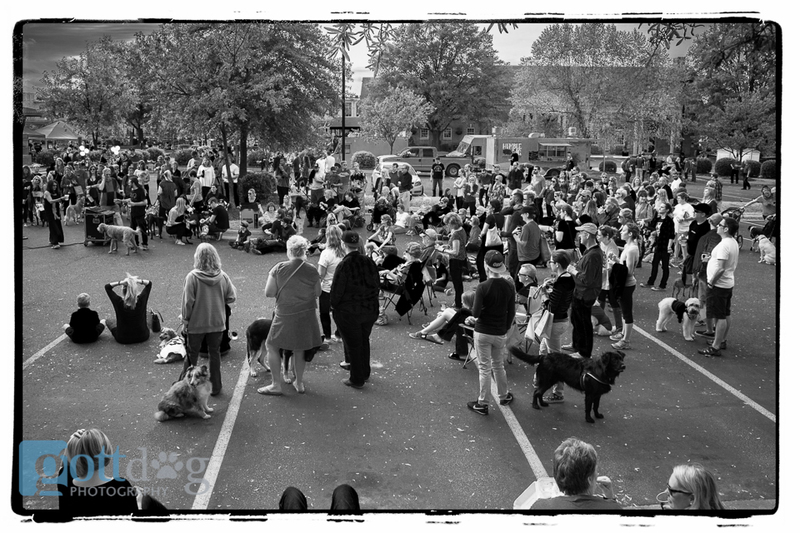 There were lots of people, other dogs and noises. The biggest challenge was to get the humans to relax. They seemed to get stressed about the dog not sitting, staying and looking at the camera. I assured them that all will be fine and it’s my job to work with the dog. I ended up getting some really great shots. As I was doing my edit I was laughing at some of the funny looks the dogs gave me. These in particular make me laugh. Gibbs. He was very serious about his work. He knew what he was supposed to do and was determined to do it the best he could. His job was to sit and stay so sit and stay he did. Daisy had this stance of always being ready to flee. She would wait like this until I put the camera to my eye. Then she would run into my lap. It became a game and challenge to get the shot before she took off. I take Wally along with me a lot of times when I go out to photograph. Wally’s my boxer hound mix that has been my side kick and assistant for the past 8 1/2 years. This week we were photographing at NC State University and made a stop at Ruckus Pizza. Besides photographing the students for the assignment, I had to photograph their dog. A night out for pizza is always better with your dog especially when he’s as cute as this one. Usually, while I’m photographing, I’m so focused (no pun intended) that I don’t pay attention to what else is going on. Wally placed himself right in front of me. It was perfect because I could use him as a table to lean on while photographing. Maybe he thought he was being helpful? Maybe he was jealous? I don’t know. What I didn’t notice is that I was being photographed. (thank you John, for sharing your photos with me). He shouldn’t be jealous. It’s not like he doesn’t get any attention. I’m constantly being stopped and asked if they can pet him. The college students especially love it since it seems they are all missing their dogs. 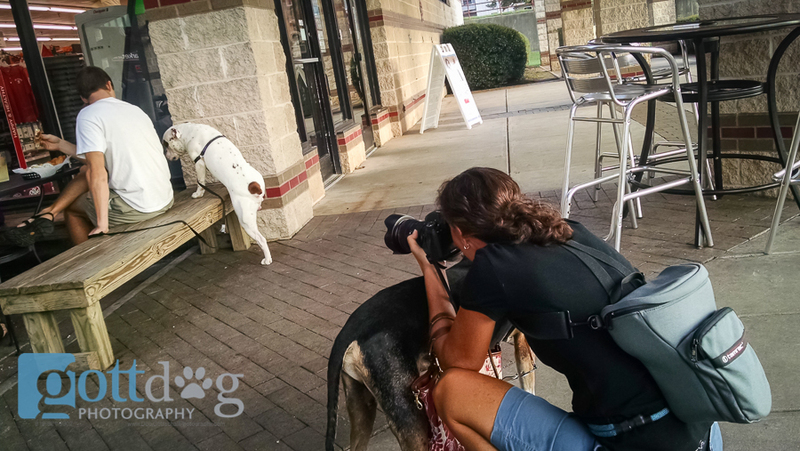 Dog Friendly-photography at Nicklepoint Brewery. Nicklepoint Brewing, in the Five Points area of Raleigh, hosted an event Saturday. 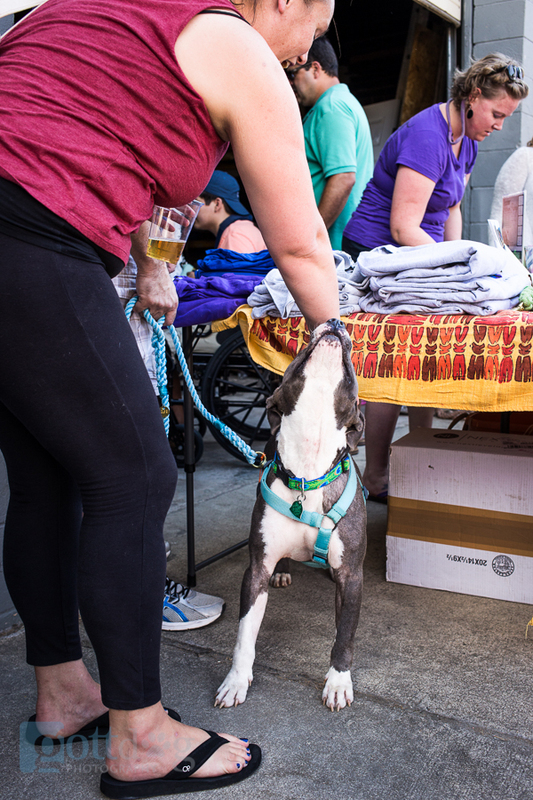 It included Relay Foods, artisan vendors and adoptable Puppies. It’s so great that the dog friendly business in the area also help dogs find new homes. 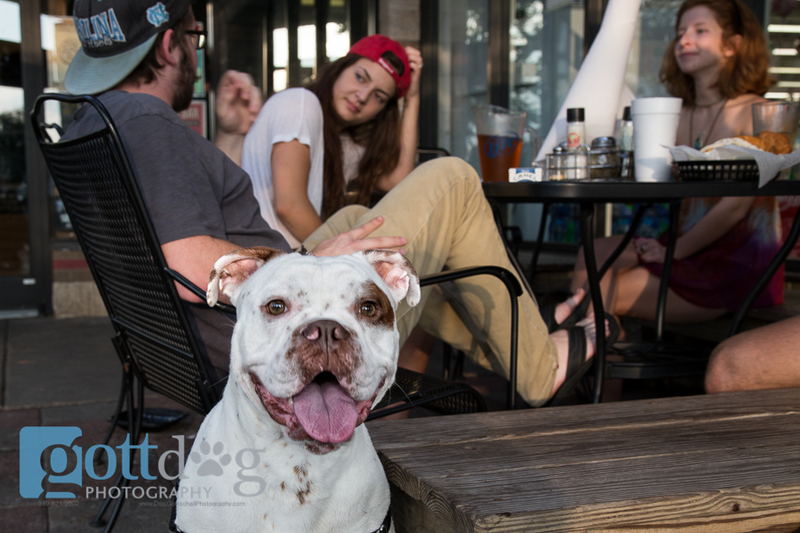 Nickel point Brewing Co. is the original craft brewery in Five Points neighborhood of Raleigh, North Carolina and located just around the corner from the Gott Dog Photography Studio. It’s so convenient that after your photo shoot, you can walk around the corner and relax with your pup while having a beer. They also have food trucks incase you’re hungry.